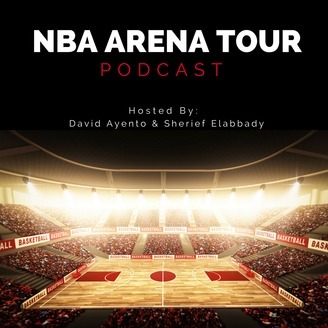 A podcast about visiting and reviewing every NBA arena and stadium. 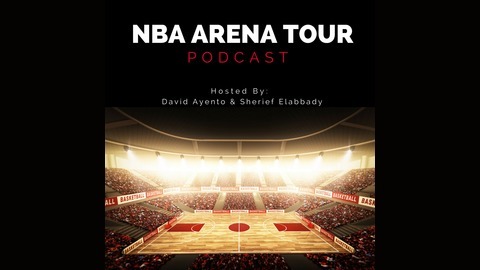 David and Sherief bring you the 4th episode of the NBA Arena Tour podcast where they review the United Center, home of the Chicago Bulls! The post Arena #4: The United Center appeared first on NBA Arena Tour.